Today at Computex, Microsoft revealed new ASUS and Dell Windows Mixed Reality headsets. Previously, the company announced that Acer, ASUS, Dell, HP, and Lenovo are working on Windows Mixed Reality headsets. Dell is creating a white headset, designed by the company’s XPS and Alienware teams, that will be available at an affordable price this holiday. 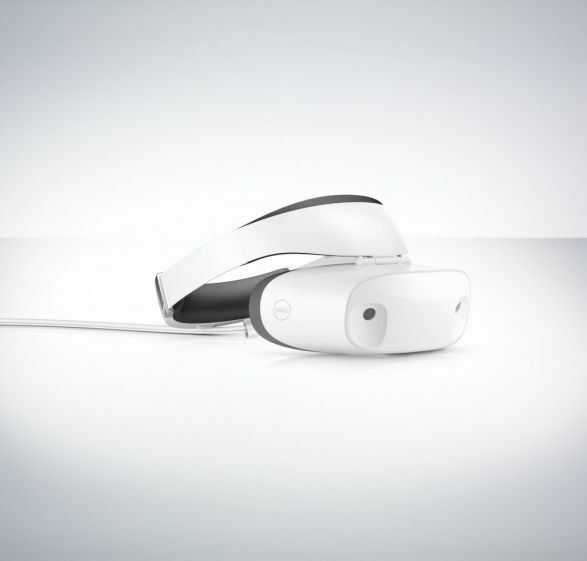 Dell’s Windows Mixed Reality includes a weight balanced headband, replaceable cushions, cable routing, and a flip-up visor. Asus’ Windows Mixed Reality headset comes with a polygonal 3D cover panel to the front, alongside six degrees of freedom tracking. The headset might not arrive until 2018. 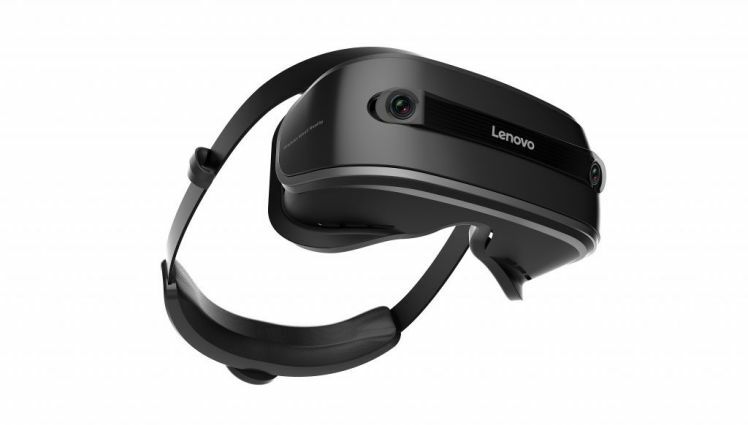 Lenovo Mixed Reality headset which according to the Microsoft, is incredibly affordable without providing exact pricing. Lenovo’s headset includes built-in sensors for inside-out tracking, and a rather basic design. Lenovo’s headset will also debut later this year, alongside others from Acer, HP, Asus, and Dell.